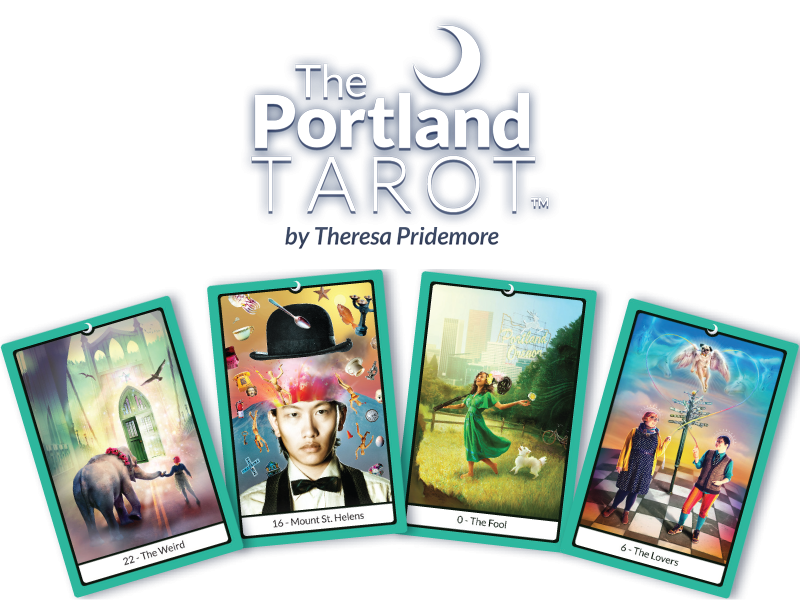 The Portland Tarot - A Beautiful Deck for Everyday Wisdom. A Little Weird. 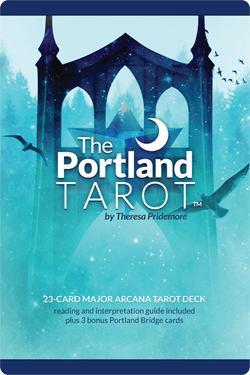 The Portland Tarot - A Beautiful Deck for Everyday Wisdom. A Little Weird. 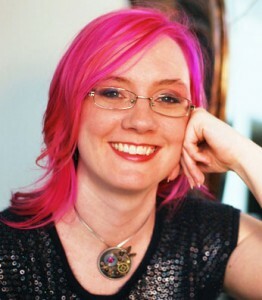 Art and Tarot goodness awaits you! Just enter your e-mail below and click "Sign Up!"